grandma's cookie jar: Children's Day Gift Idea - Paper Dolls! 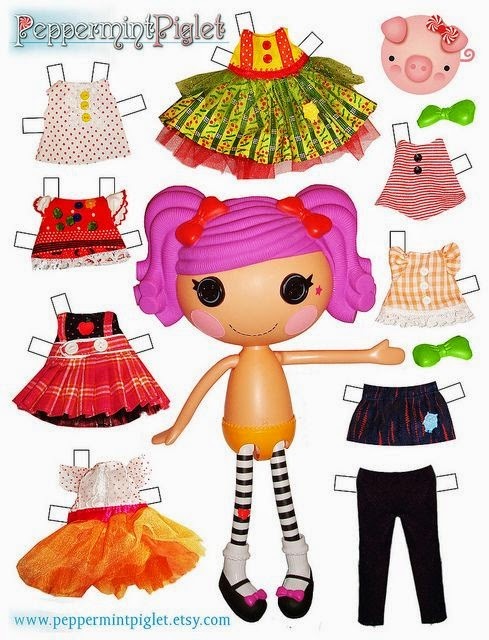 Children's Day is just a few weeks away (June 9, 2014), so if you have a young granddaughter who enjoys paper dolls and Lalaoopsy, then this link is one you will want to use for sure! I found these paper dolls on Pinterest and thought I'd share the link with you . . . so, what do you think? Will your granddaughters enjoy these paper dolls?